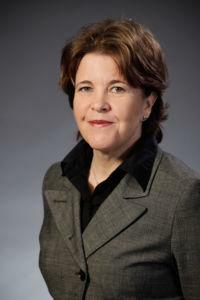 Turkey’s EU candidacy was confirmed in the 1999 Helsinki European Council. 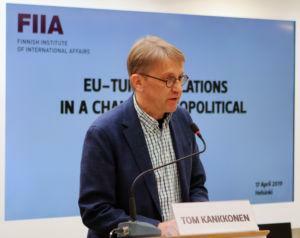 As Finland prepares to take the responsibility for EU Presidency in July, this FIIA seminar looks at the current state of EU-Turkey relations. During the past two decades, a lot has changed both in the EU and in Turkey, as well as in the world around them. 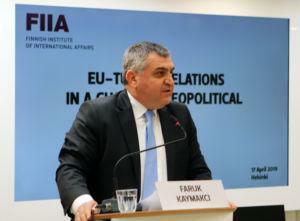 How should one assess current EU-Turkey relations in a wider geopolitical context? How does the EU-Turkey relationship affect, and is itself affected by, increasing multipolarity? 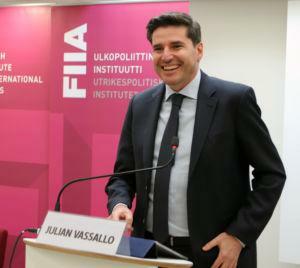 Julian Vassallo is Political Counsellor at the Delegation of the European Union in Ankara since 2015. EU Policies”, Blackstone Press 1998.